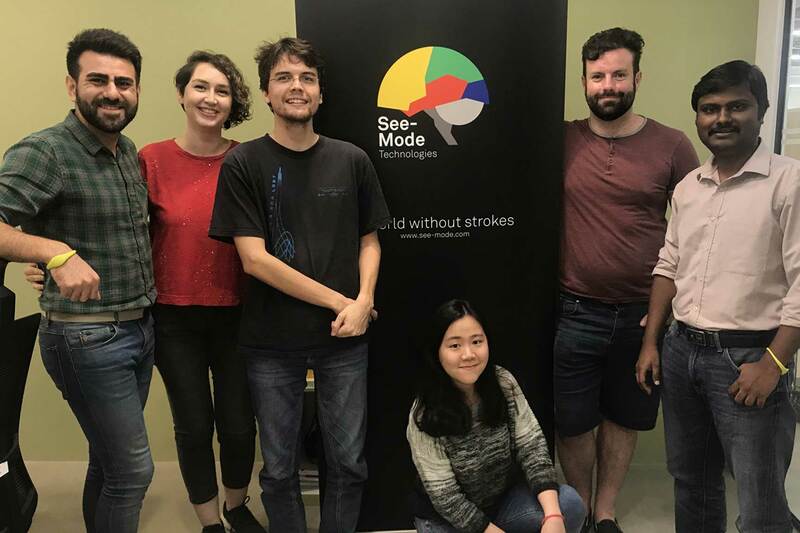 Deal Street Asia reported that MedTech startup, See-Mode Technologies, has raised US$1 million in seed financing, led by Singapore-based Cocoon Capital. Also injecting funds are SGInnovate, Blackbird Ventures and a group of angel investors. The company is working on a suite of medical software that analyses routinely collected medical images such as ultrasound, MRI and CT scan images, using a combination of cutting-edge AI and computational modelling techniques. The software will be developed as a cloud-based solution which clinicians can use to securely analyse medical images and obtain predictive data on a patient's stroke risk. 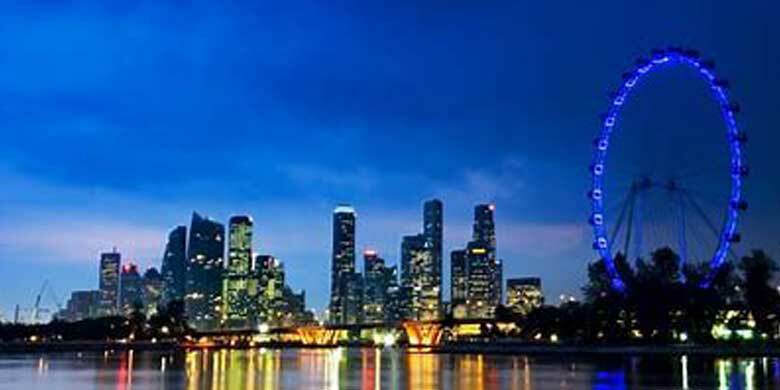 OpenGov published an article on how innovation and technology have contributed to the growth in Singapore’s tourism sector. The FinLab, a joint-venture between UOB and SGInnovate, announced its collaboration with the Singapore Tourism Board (STB) and National Association of Travel Agents Singapore (NATAS) last year to help travel agencies advance their businesses through a digital transformation programme for businesses. Through a three-month acceleration programme, travel agencies learnt how to identify the areas that hinder growth and which can be resolved through technology. The STB also implemented measures to promote technology adoption and work towards smart hotels, aiming to boost productivity and create high value-added jobs to attract and retain talents in the hotel industry. Finally, Alipay, Sentosa and STB also announced the launch of Alipay’s payment solutions across 70 percent of the merchants that participate in the Sentosa Islander Membership programme, making Sentosa the first major integrated leisure destination in Singapore to go cashless for Chinese visitors. Do you have a solution to the biggest challenge in human history? Eco-Business published an article on the launch of the Liveability Challenge, in which SGInnovate is a partner of. 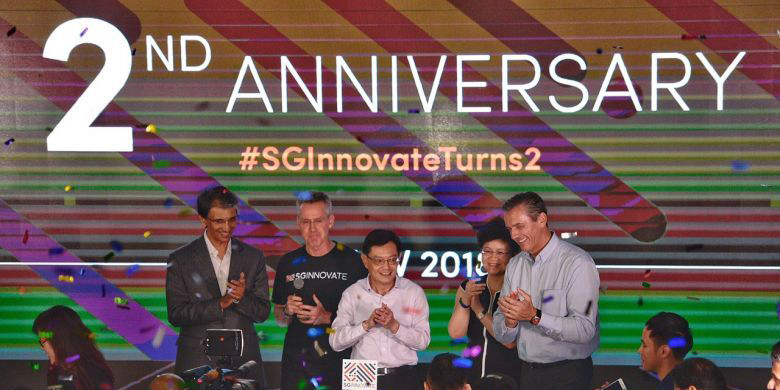 Attending the launch was SGInnovate’s Pang Heng Soon, along with industry leaders and an audience of more than 100 sustainability entrepreneurs. 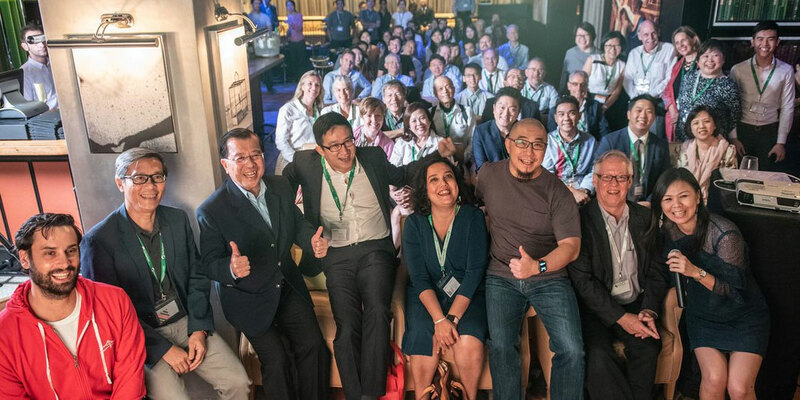 The Liveability Challenge is a Temasek Foundation Ecosperity-supported programme that is offering up to S$1 million in funding for ideas that change the way we produce and consume energy and resources. 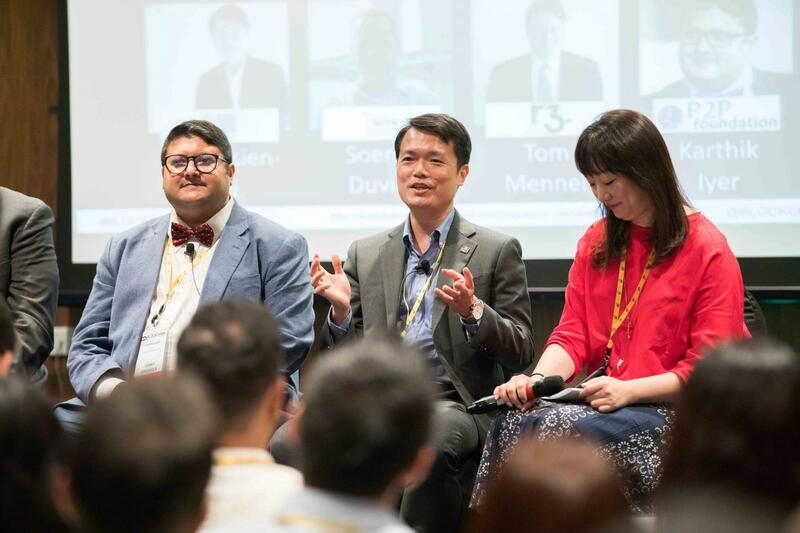 Campus Magazine published an article on the opportunities for deep tech with SGInnovate. As emphasised by Singapore’s Finance Minister Heng Swee Keat at the SGInnovate second year anniversary, one of the challenges that the local deep tech startup ecosystem faces is finding suitable talent. To that end, SGInnovate launched its first apprenticeship programme known as the Summation Programme in 2018, to connect promising deep tech startups with bright students from both tech and non-tech backgrounds that are currently studying in local and overseas universities. Working for the AI-driven firm Taiger, SUTD apprentice Gabriel Wong was tasked with creating a tool that converts images into text and an engine that could extract specific text from complicated documents. NUS apprentice Jinna Qian, who interned at V-Key, asserts that it was important to stop discouraging women from joining the tech sector. She added that based on her experience, deep tech startups are gender-neutral in terms of work, and both men and women are evaluated equally for the work they have done. Move the Needle: 3 Things Emerging ASEAN Economies Need To Benefit From Deep Technology? Education: To many, deep tech may seem like a black box where the lack of understanding often stands in the way of widespread adoption. Through education, people will gain a deeper understanding of deep tech, and the fear of ceding control to such technologies can be addressed. Regulation: Emerging technologies bring economic and societal benefits, but they will also come with their own sets of ethical issues. Proper regulations are thus needed to encourage innovation by building accountability and public trust. Talent: For deep tech to take off and drive the economies of Southeast Asia, startups in the region will need access to a large pool of highly skilled and capable talent. This will only be possible through an open innovation platform where the convergence of Institutes of Higher Learning (IHLs), large corporates and deep tech startups, create opportunities where creative ideas can be commercialised into innovative products and services.